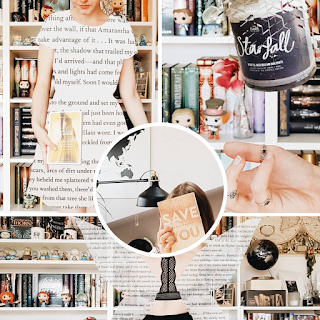 I don't follow that many Instagram accounts these days. 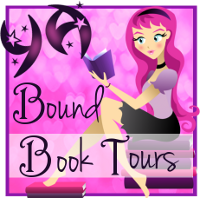 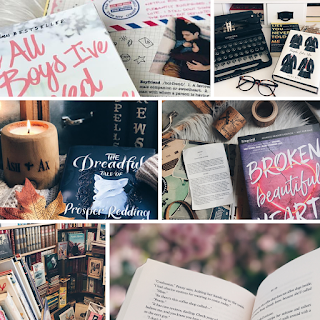 Aside from some friends and book bloggers. 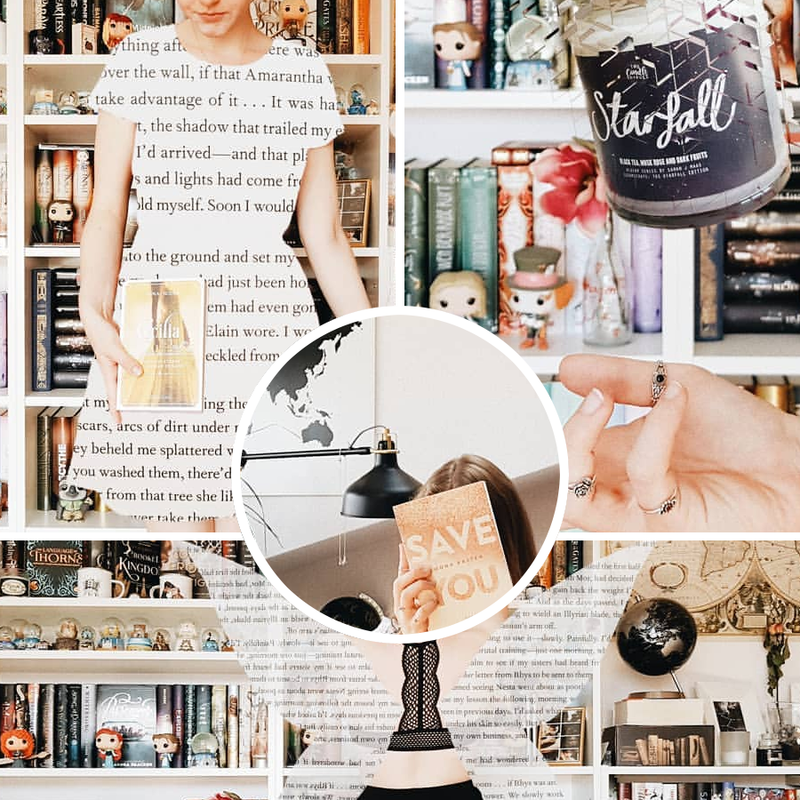 Even recently, I went on an unfollow spree and I'm constantly searching for some new accounts that catch my eye. 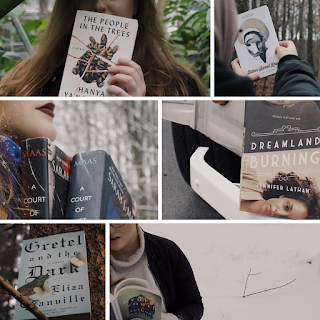 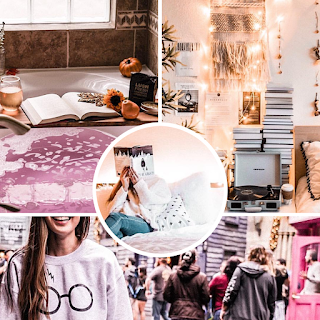 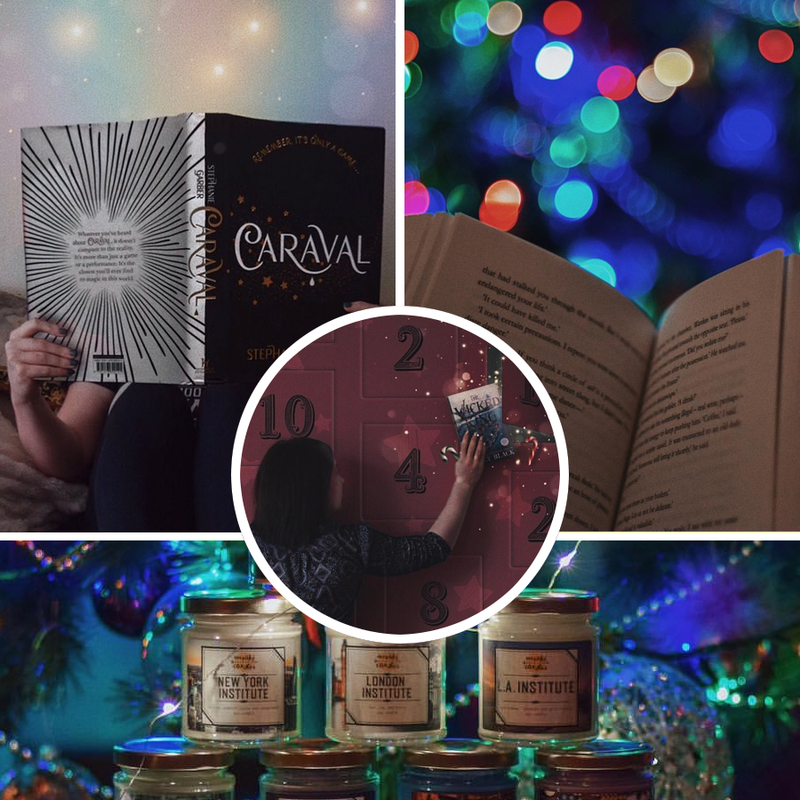 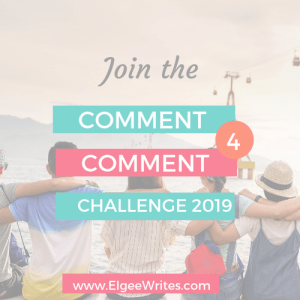 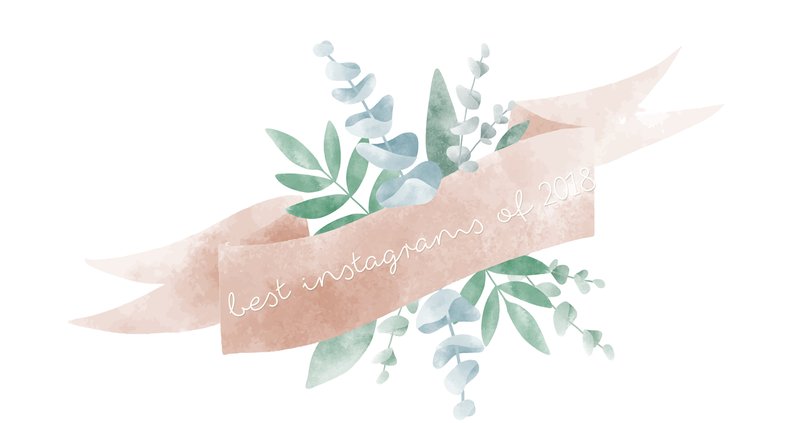 In 2018, there were quite a few Instagrammers that I truly enjoyed seeing on my feed. 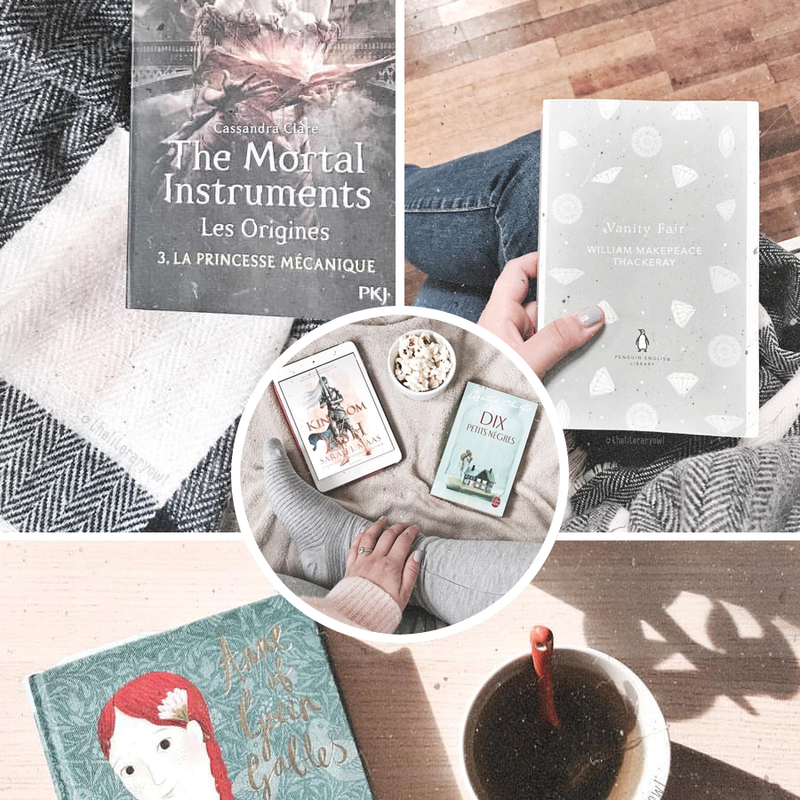 Both newer and old accounts--which is why I decided to put together a post dedicated to their beautiful feeds. 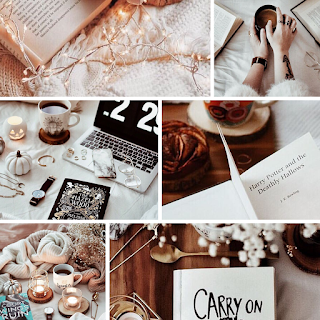 Side note: I am focusing on users that I've not interacted with very much, instead of my usual suspects/friends. While I'm only just scraping the surface of the wonderful accounts, and have surely forgotten a dozen more, these are some of the accounts that made my 2018 all the more beautiful. No matter how much or little they posted, no matter when the last time they were online this year, these users were truly a treat to have followed. 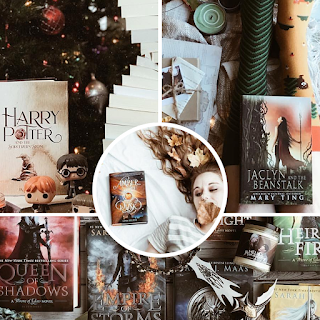 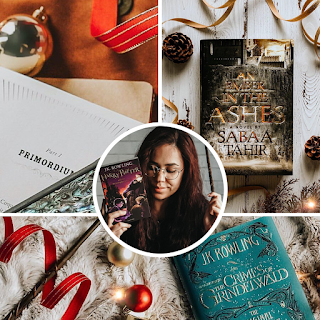 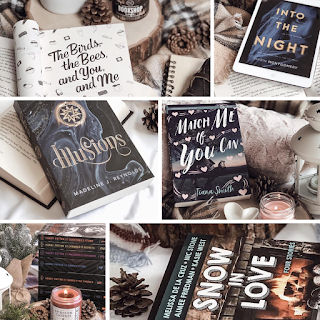 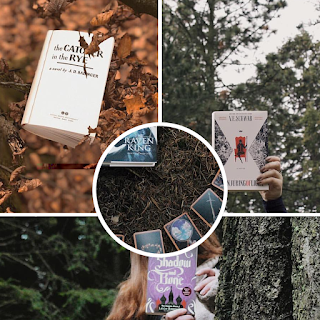 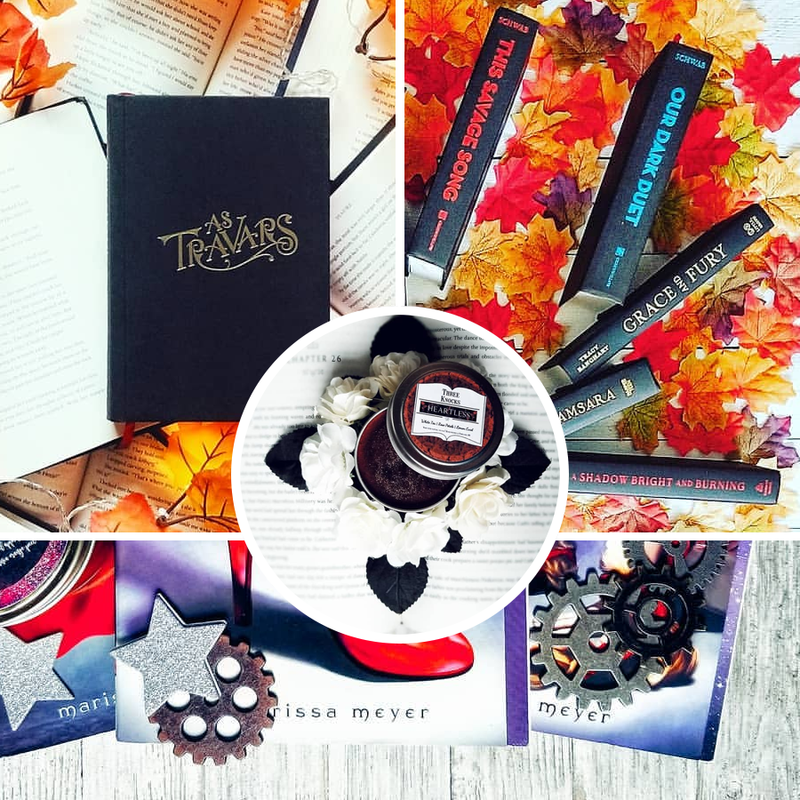 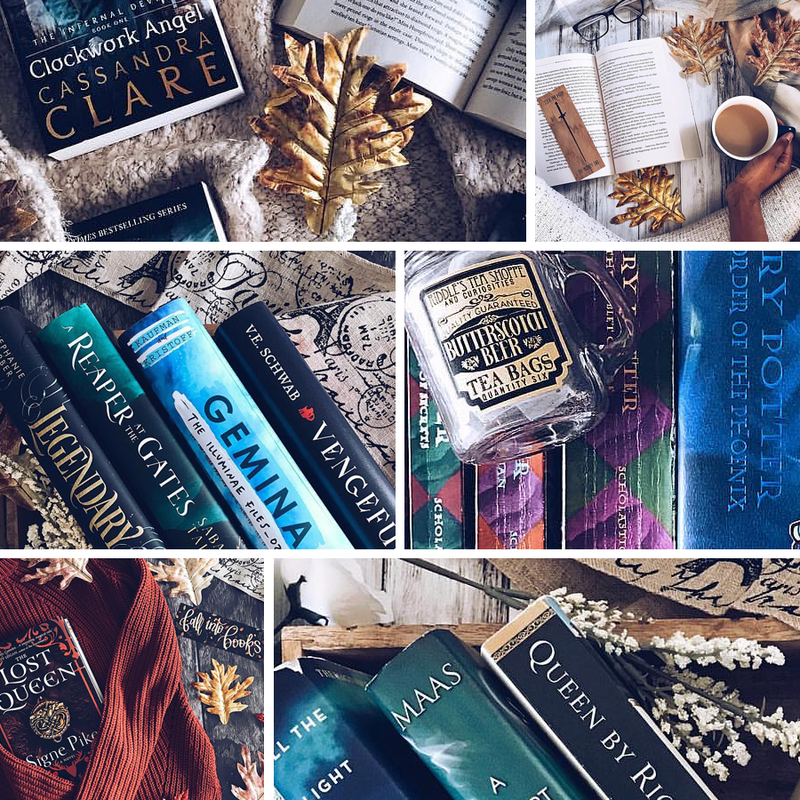 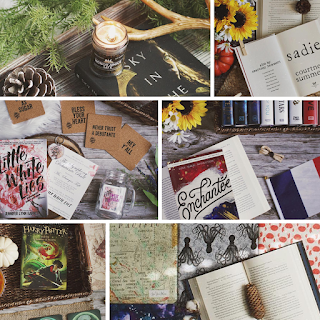 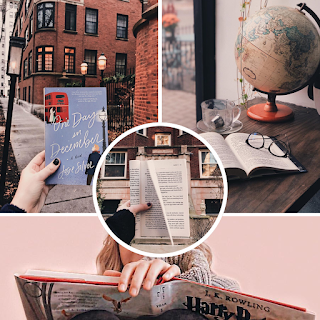 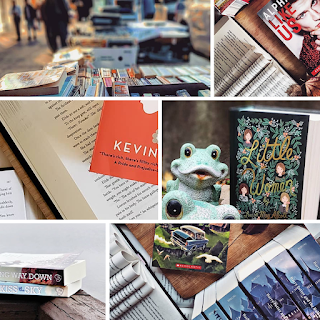 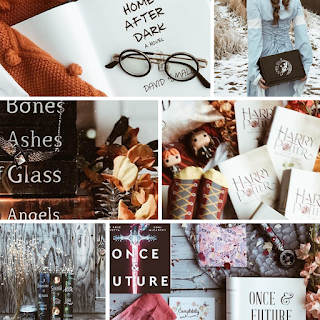 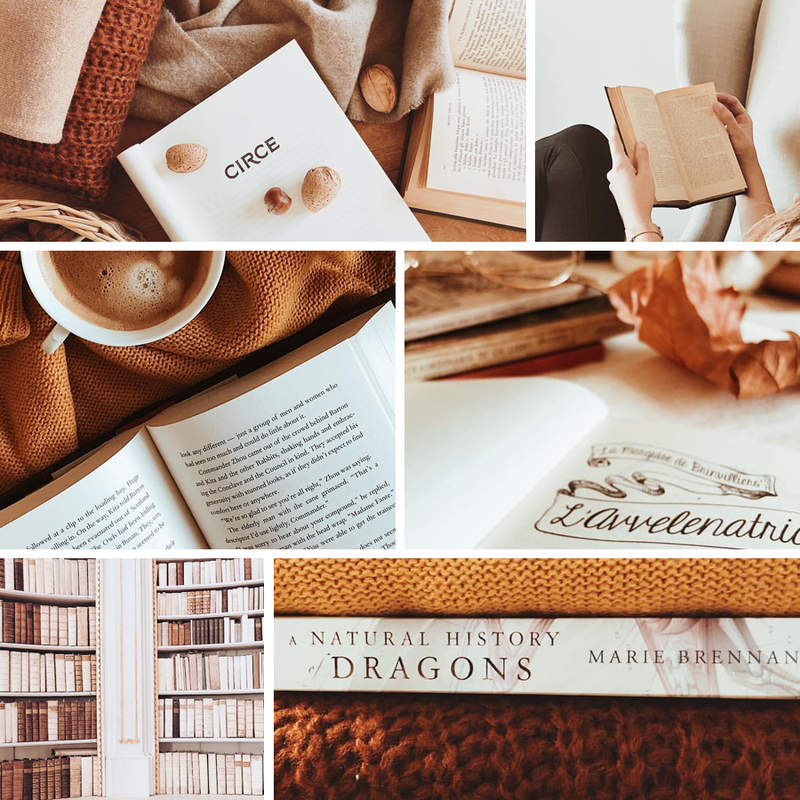 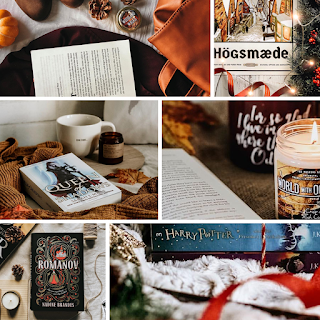 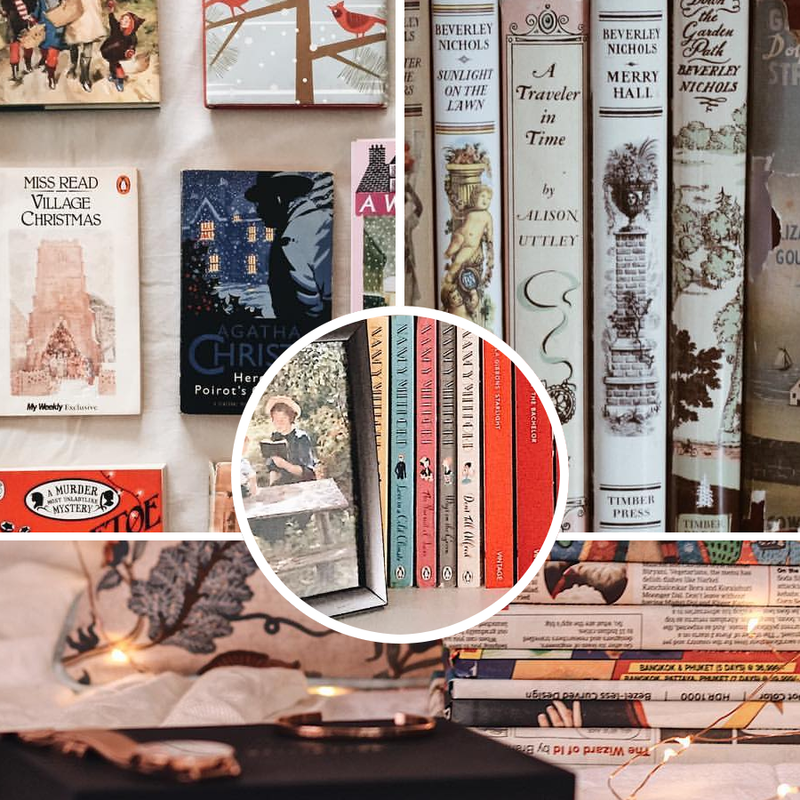 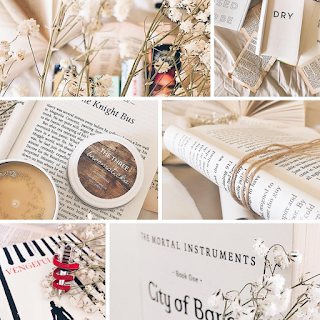 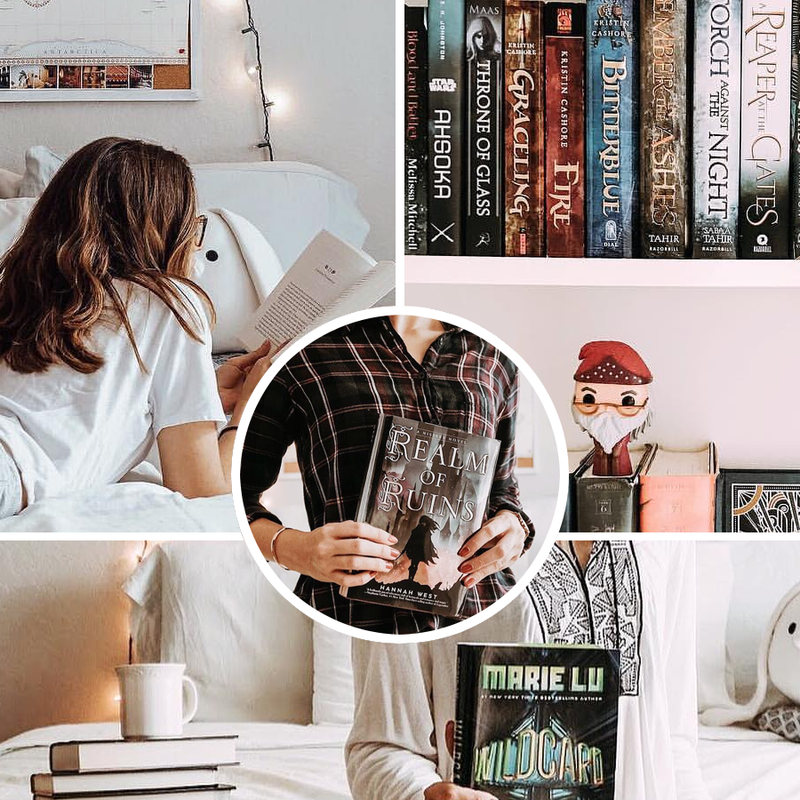 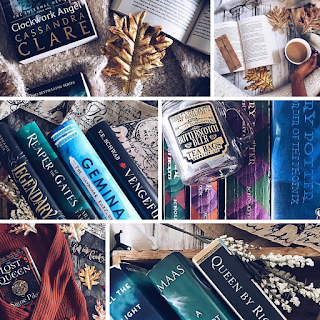 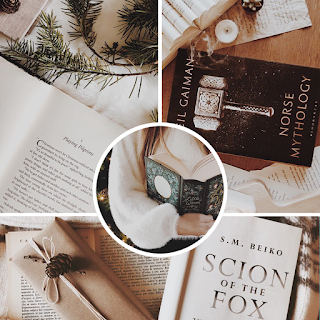 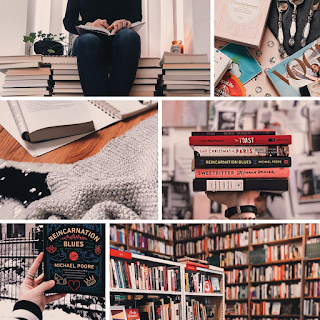 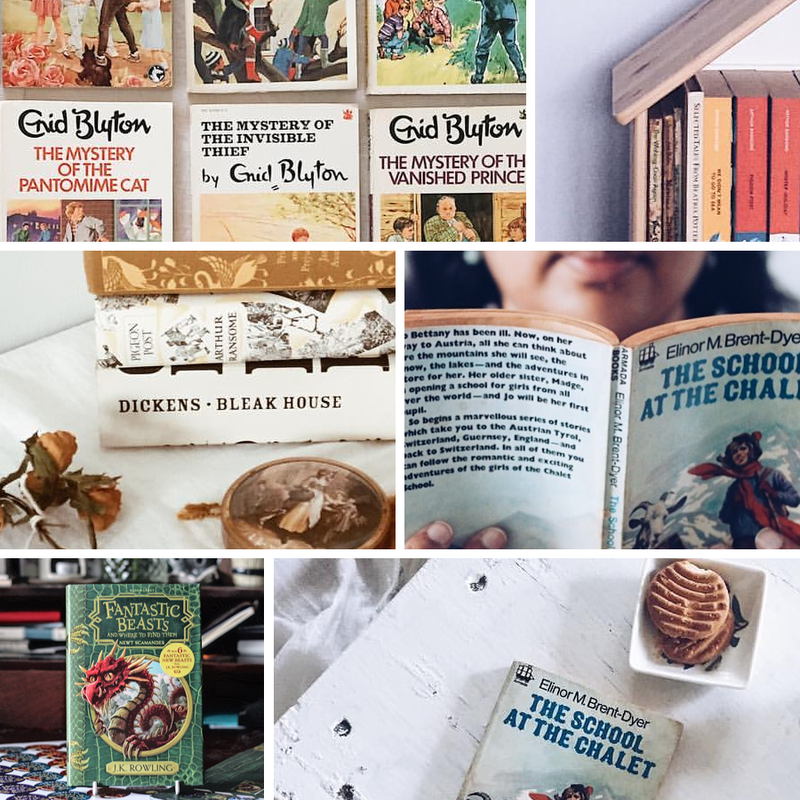 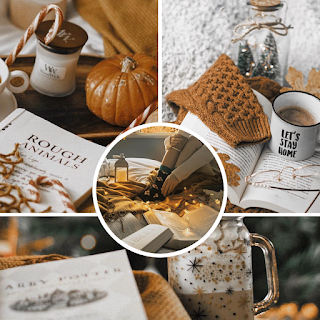 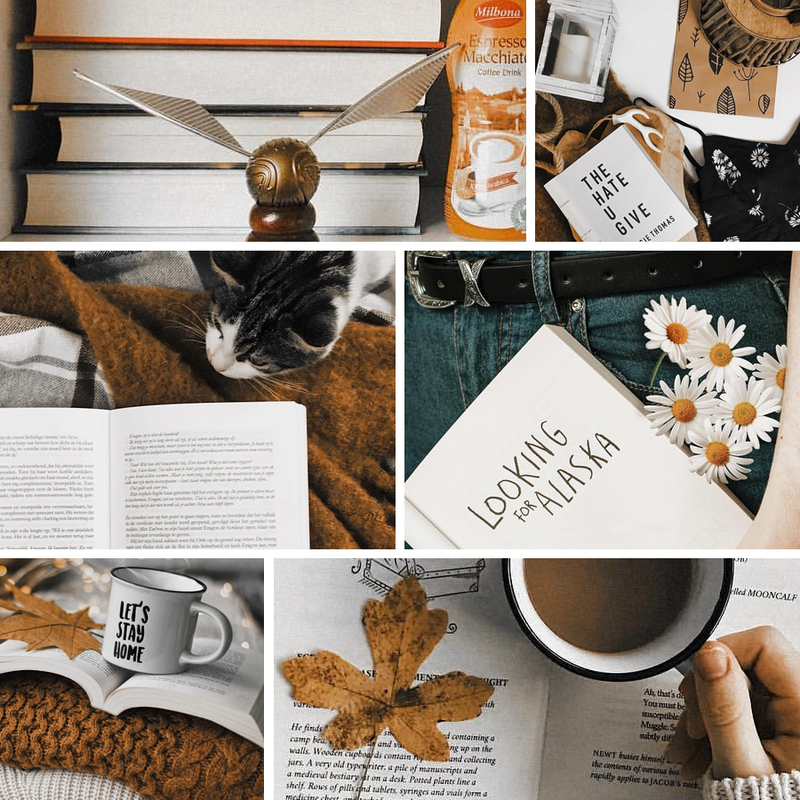 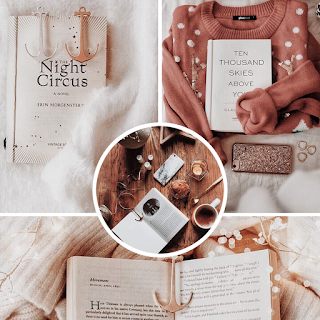 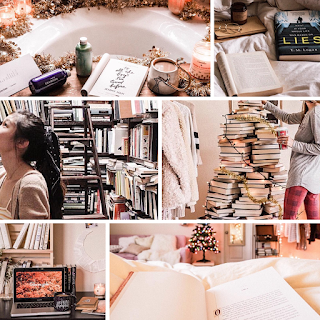 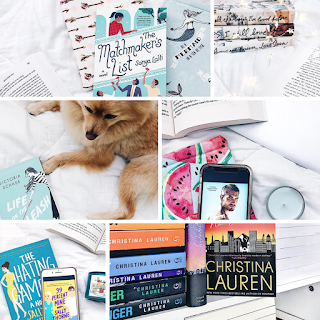 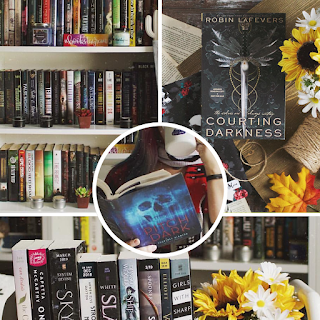 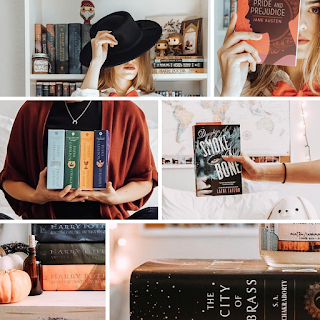 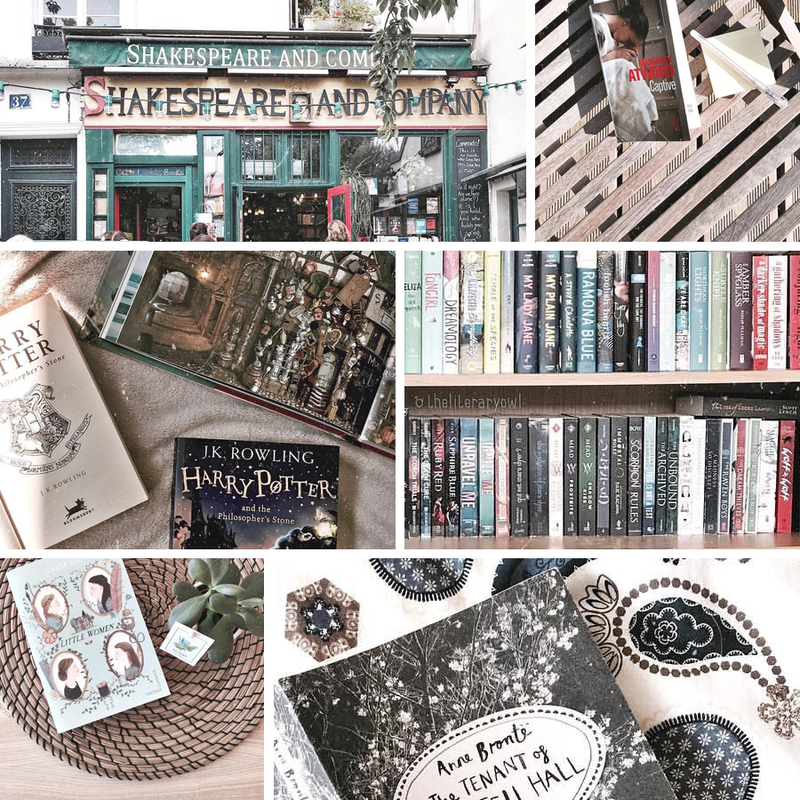 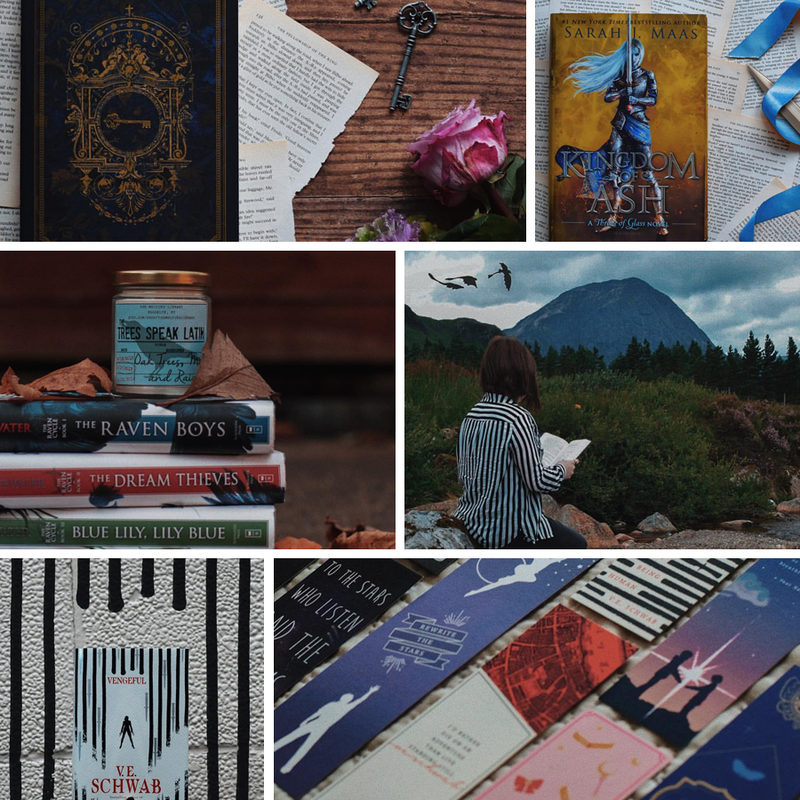 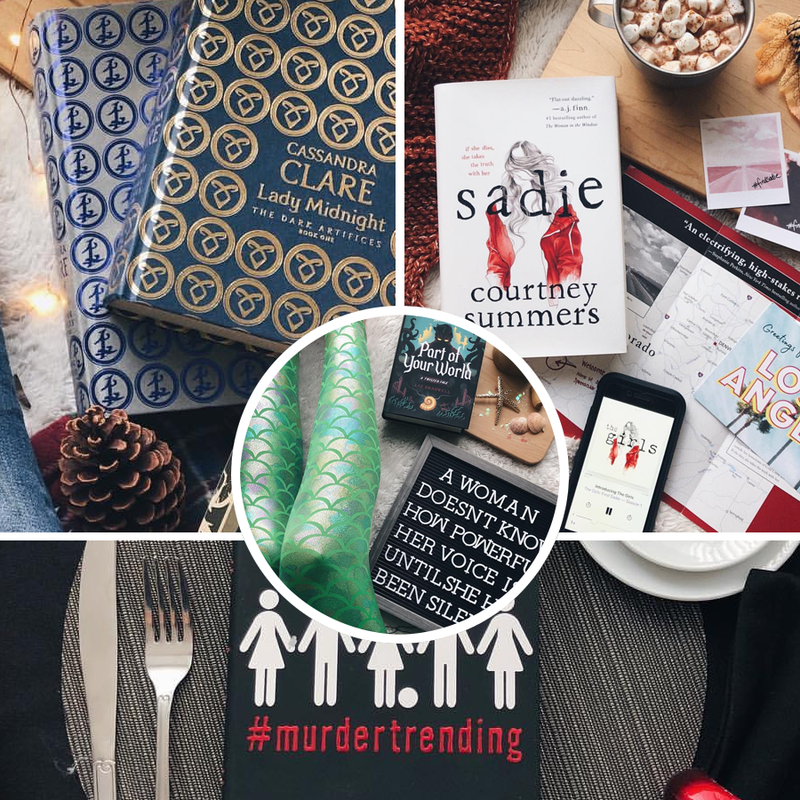 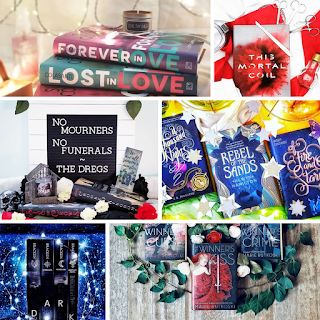 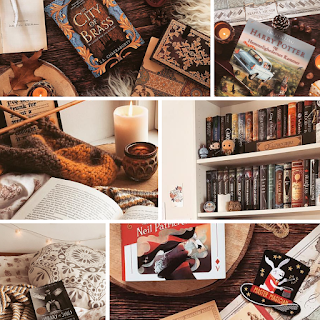 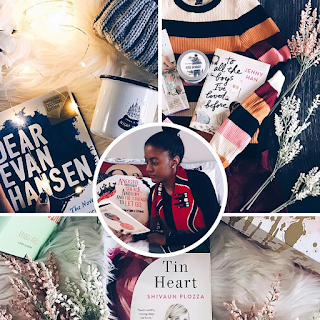 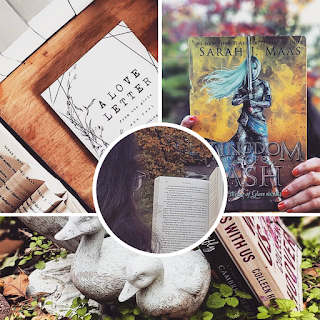 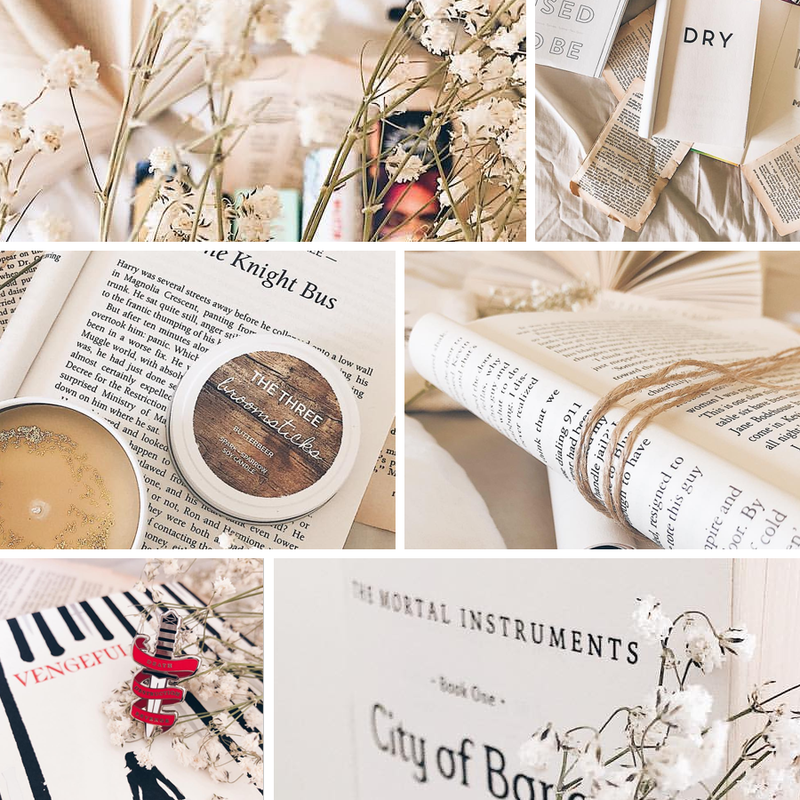 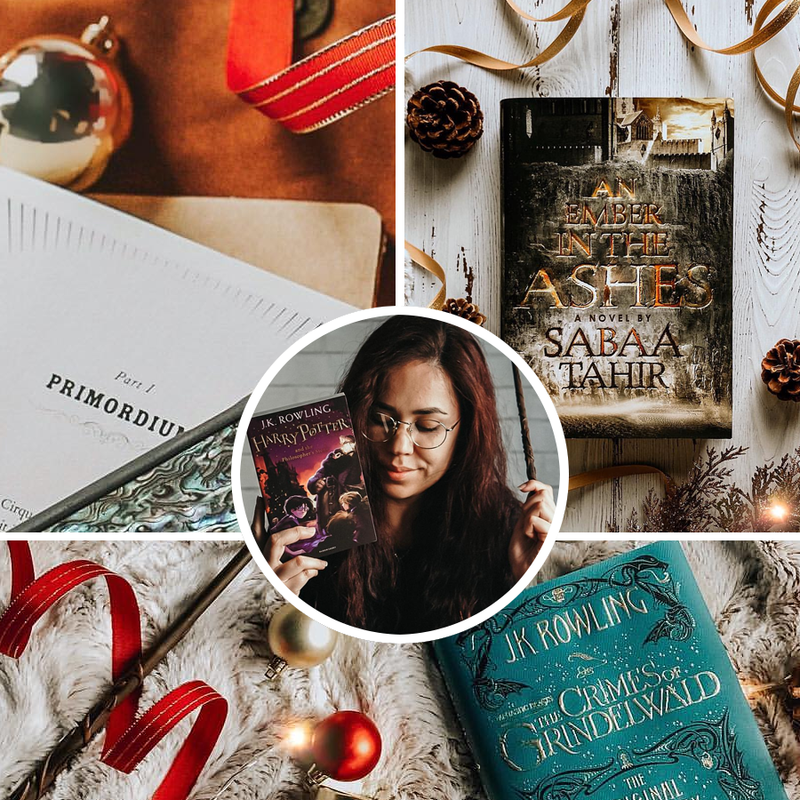 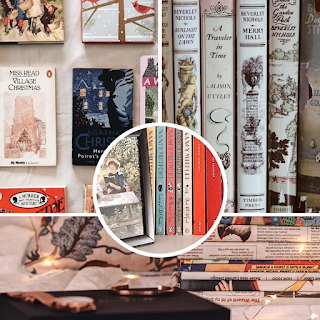 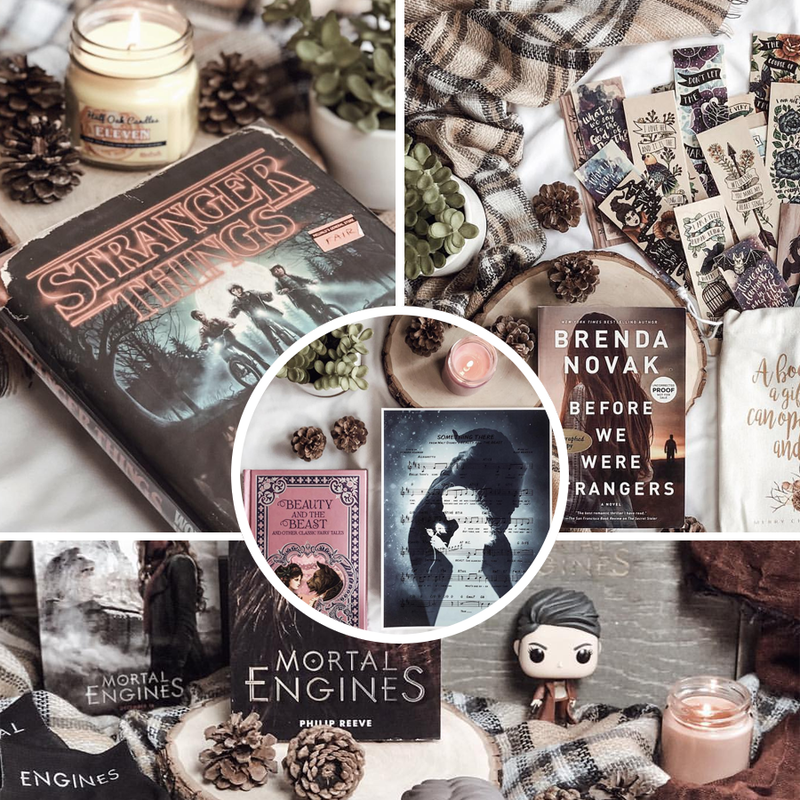 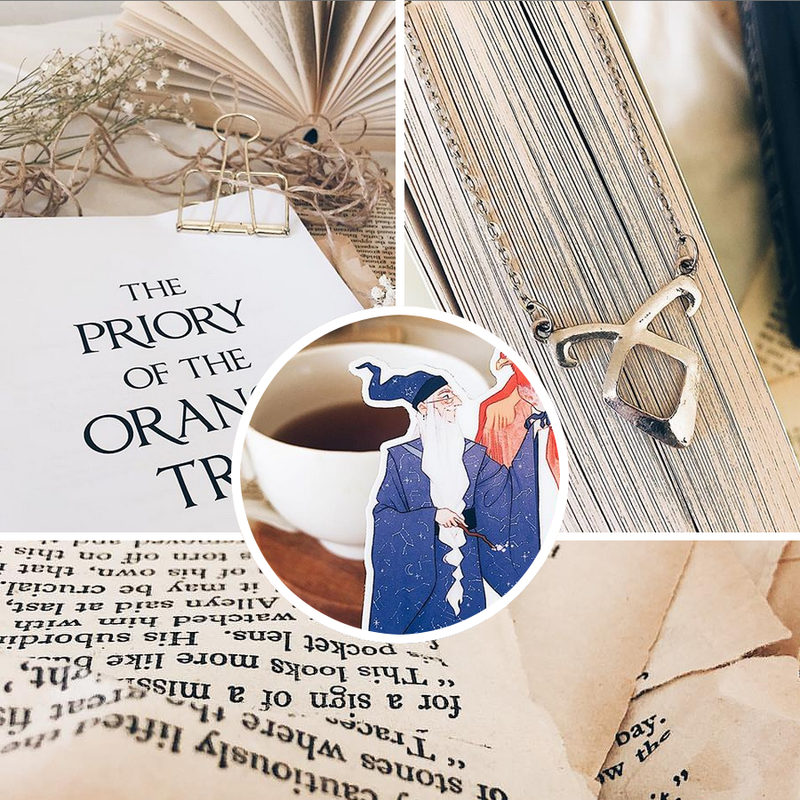 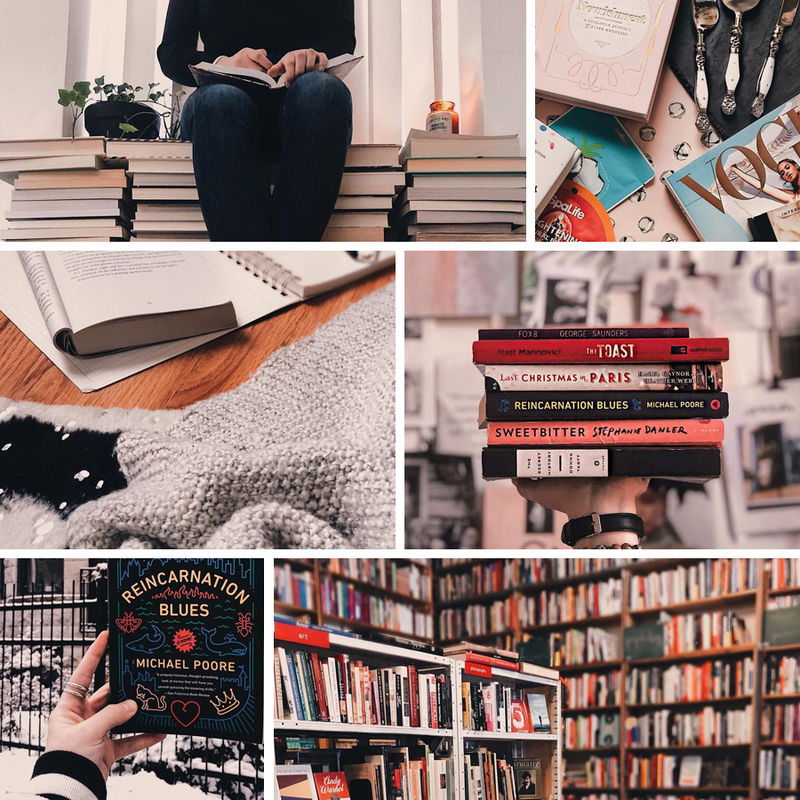 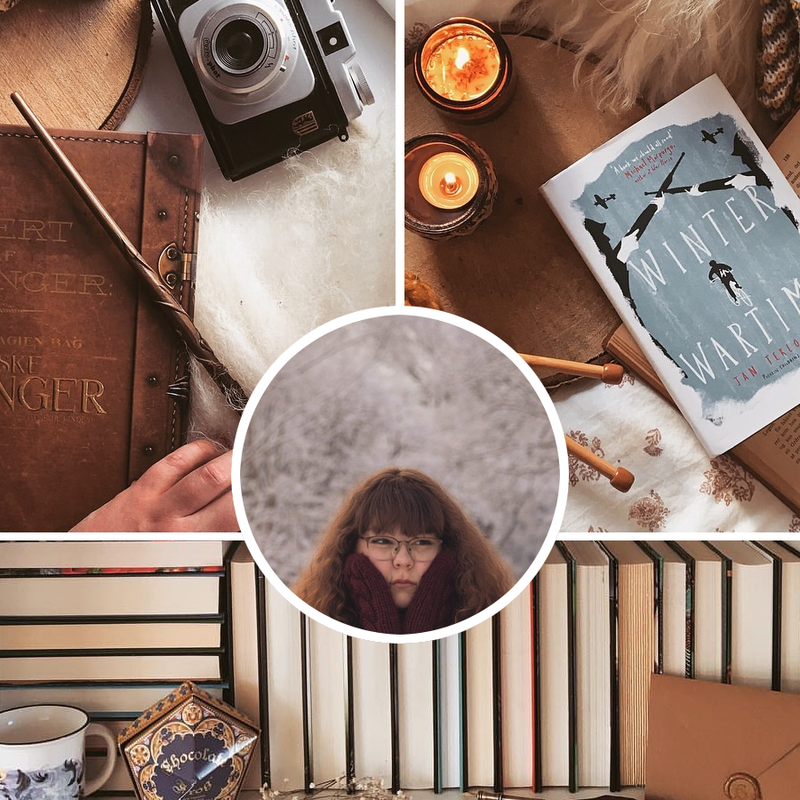 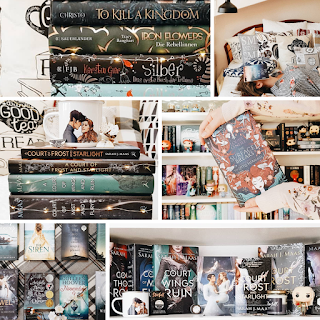 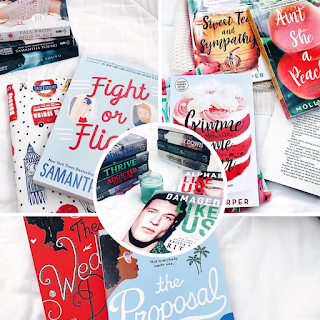 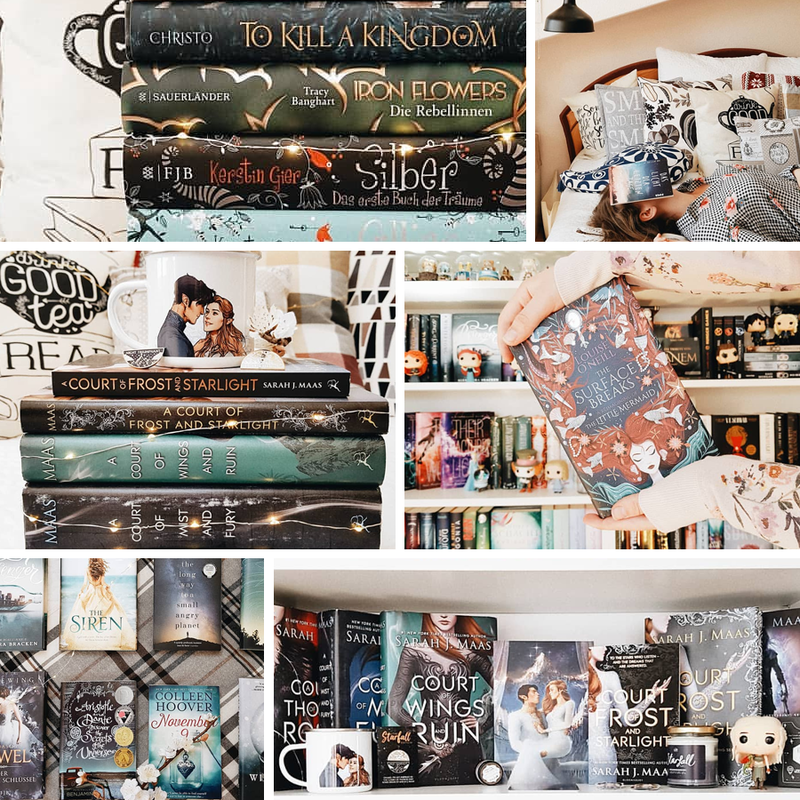 Who are some of YOUR favourite Bookstagrammers?